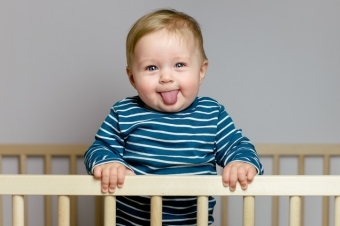 Tongue thrusting is very common in babies until they are about 6 months old or so. By this time, most babies have grown out of it, and this fact is considered an indicator that they’re ready to start eating baby food. 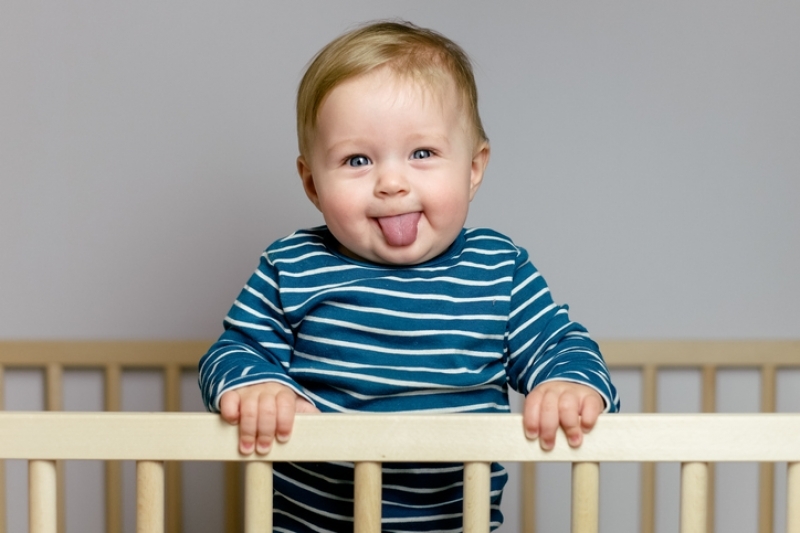 If, however, the child continues to tongue thrust beyond the age of 4, it may cause serious orthodontic problems. This is one of the reasons that it's important that children are evaluated by an orthodontist at an early age. A typical person swallows on average 1,200 - 2,000 times per day, and each swallow places about 4 pounds of pressure on the inside of the mouth. Combined with tongue thrusting, this pressure can force the teeth out of alignment. Those who tongue thrust can develop a variety of orthodontic problems. In fact, if tongue thrusting isn't addressed, it might even cause dental and orthodontic issues to relapse after treatment. Fortunately, tongue thrust is a highly treatable condition. A dental appliance or night guard can be used to create a physical barrier that makes tongue thrusting more difficult or uncomfortable for the patient, thus training him out of the habit. Alternatively the patient can undergo orofacial myofunctional therapy. This therapy is designed to re-train the muscles associated with swallowing by changing the swallowing pattern.